Where all of your transportation needs are met. Philly Limousine Service is a top rated company among transportation providers in the Philadelphia! You can't find anything better than us if you want to get a group of people from point A to point B in supreme style and comfort. We've modeled our business with customer service in mind to make sure that all of our customers are happy with the quality of our service. You're sure to be impressed by our level of care! One of the best aspects of our company has to do with who is behind the wheel. Our drivers go above and beyond in every sense of the word to provide you expert transportation service! Our drivers have all of the necessary licensing and endorsements to drive our vehicles, and they come with a GPS to bring you accurate and efficient service. Our business would be nothing without the fantastic vehicles that drive our clients around Philly! We have a gorgeous fleet of vehicles that are updated with the best features for a modern and entertaining ride. Not only are they stylish, but they're also inspected and maintained as well as insured for your safety. 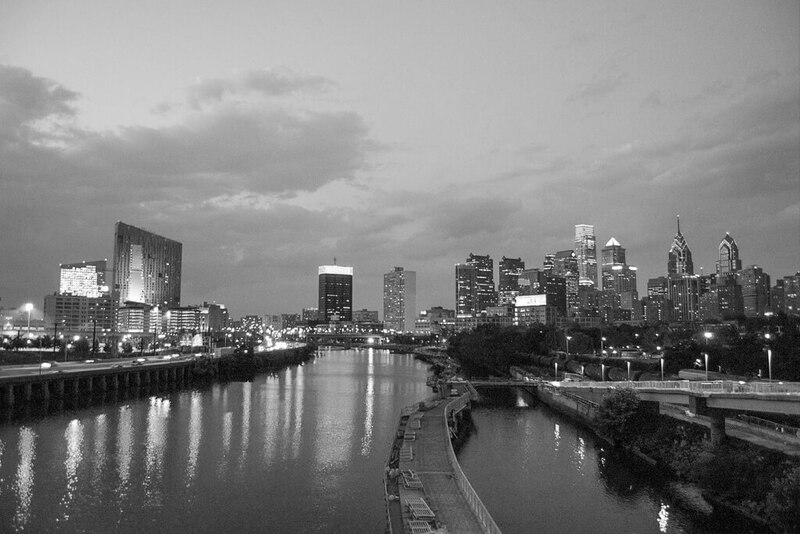 You'll get the best of all of the worlds with Philly Limousine Service!